You are here: Home / HOMESTEADING / Farm Girl Chronicles / 25,000 Followers Giveaway ~ Let’s Party! 25,000 followers ~ let’s party!!! In less than 3 short years we have reached a point that we never dreamed to be, heck at 500 followers we were humbled…and shocked! How we got here we’re not sure, but all we can do at this point is keep doing what we do, live simply and tell you all about it. In partnership with Timber Creek Farm we are hosting a joint 25, 000 follower’s giveaway to show our appreciation for all of the love and support you have given to us over the short few years we have both been around. 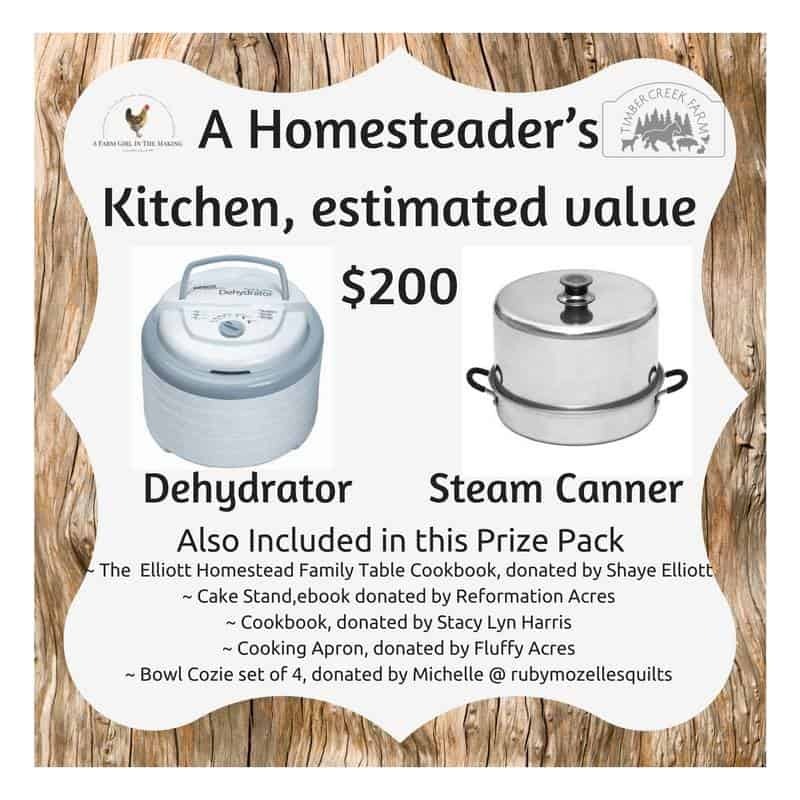 With that said, come on over and enter to win some amazing homesteading prizes! 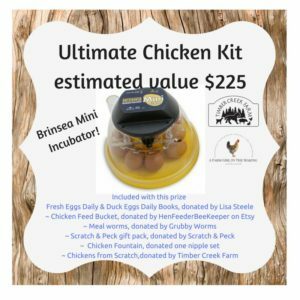 THE ULTIMATE CHICKEN KIT ~ Calling all poultry keepers! This is the kit you are going to want. 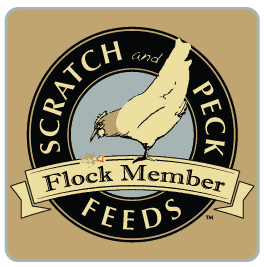 Could the world of poultry raising get any better OR easier than a gift basket full of awesome items like this?! 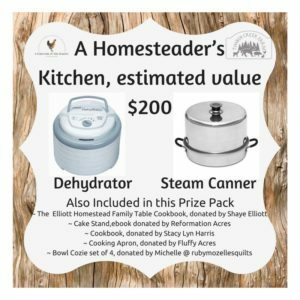 A HOMESTEADER’S KITCHEN ~ You have heard me endlessly talk about my steam canner and how much I love it! It will can anything that a hot water bath canner would do BUT in only 1 1/2 inches of water! And seriously, who doesn’t need a dehydrator or two? 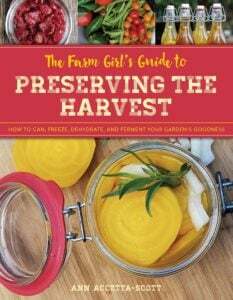 NOT TO MENTION, the amazing cookbooks that are included from some of our favorite homesteading women! 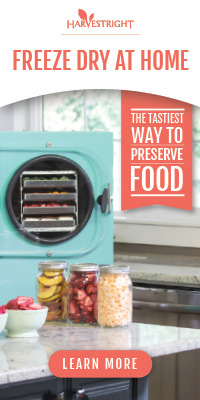 THE CANNING KITCHEN ~ Extracting the juices from fruits, vegetables and bones just got easier! 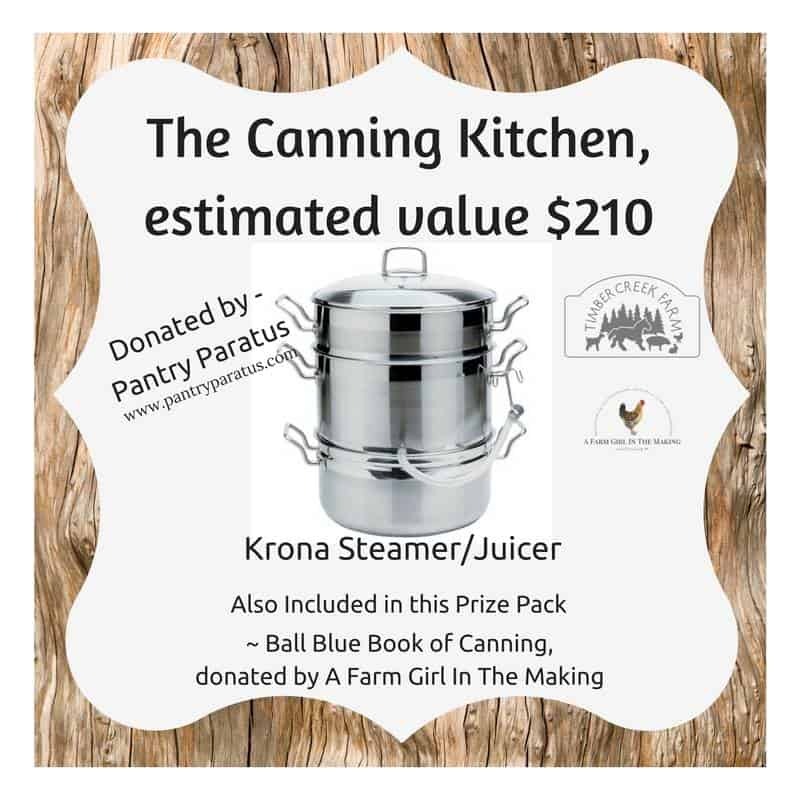 You all know I love my steam juicer now one of you get’s to give this amazing tool a try! 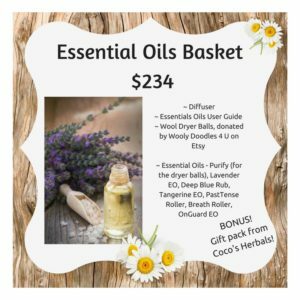 ESSENTIAL OILS BASKET ~ Near and dear to my heart, a gift basket full of doTERRA essential oils for a powerful holistic healthcare regiment. 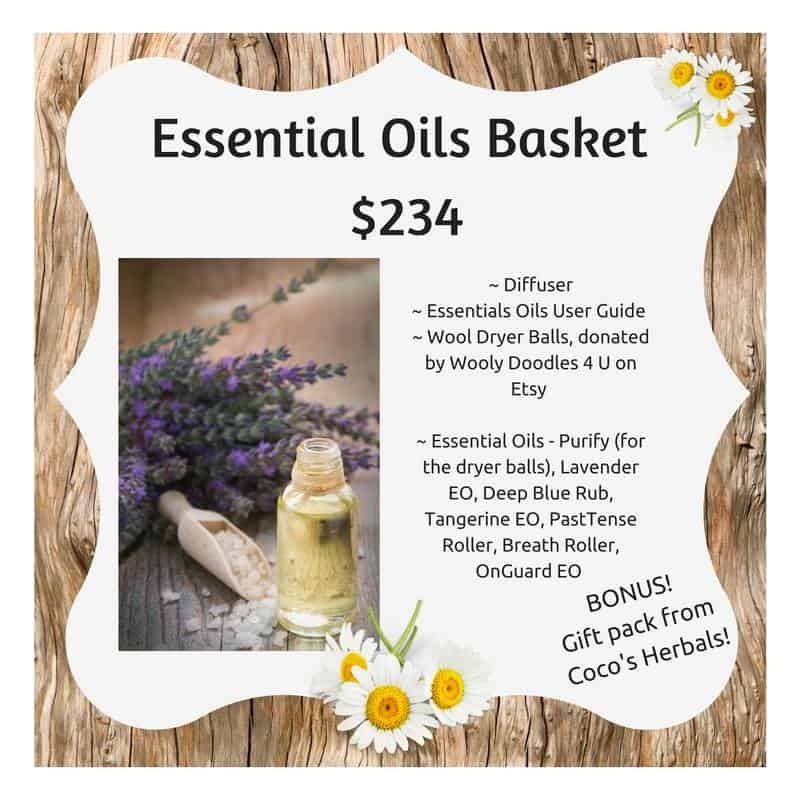 You know how to reach me when you’re ready to join our oily family! 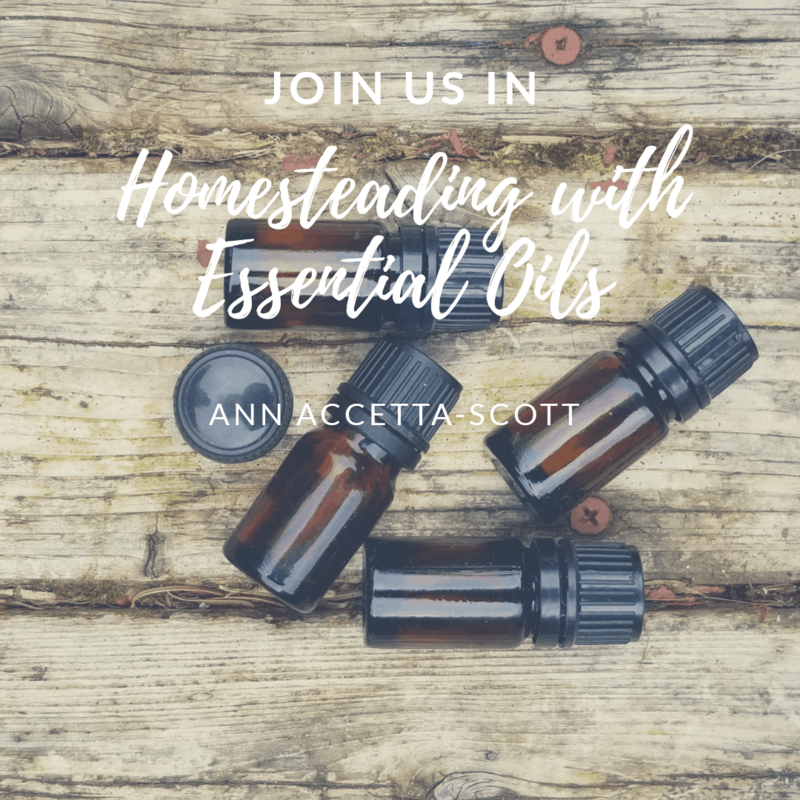 Don’t overlook the amazing herbal salve and lip balms, I have them and love them! COFFEE & BOOKS ~ Could it get any better than a cup of coffee and books? No way! 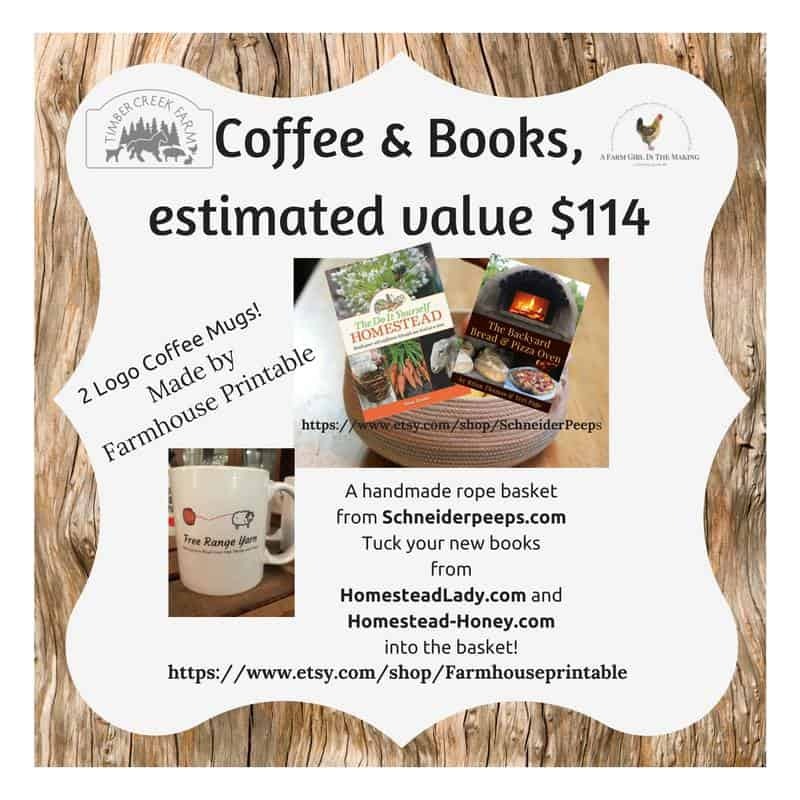 Sorry, the image for our coffee cup is not complete, but trust me when I say it’s perfect for any farm girl in the making! We’d like to thank each of our amazing sponsors for being a part of this exciting milestone! 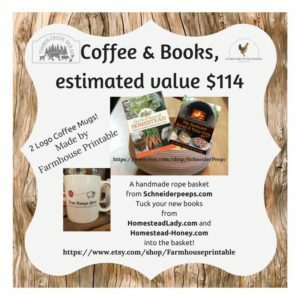 This giveaway is absolutely incredible! Thank you so much for putting it together. Bottom line, your blogs are so full of great information and inspiration, I feel like I’m already a winner just by having found them. I am soooo sorry! If it were up to us then the entire world would enter! Whoops! 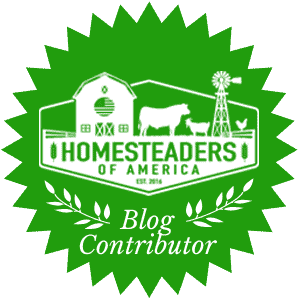 Mistyped my blog address! Thanks for the fabulous giveaway! 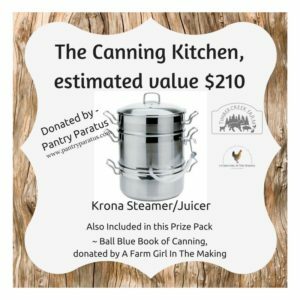 Thank you farm girl… Awesome contest! 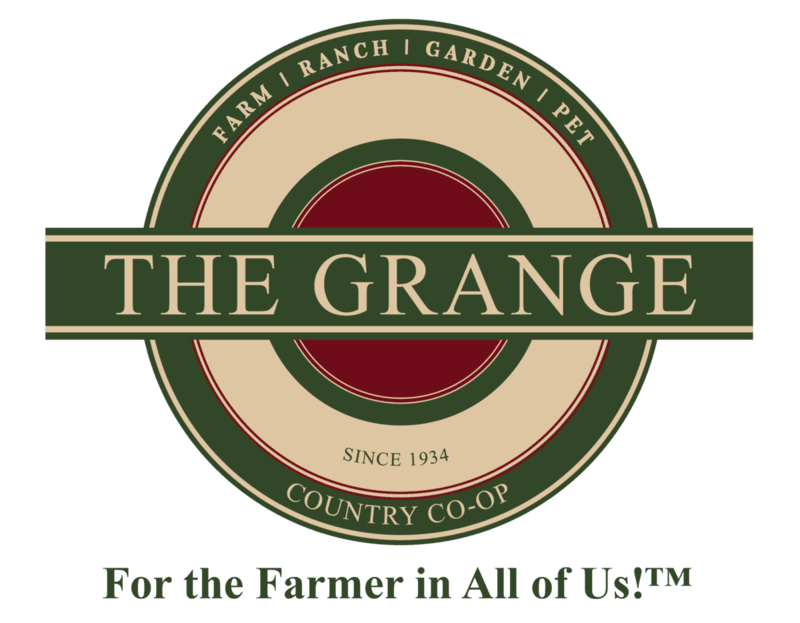 So excited with my new adventures in farming! Would love to win any of the packages! Love to dehydrate fruits and veggies …hope I win ? Congratulations to you both! Big Hugs! Love reading about everyone’s adventures! Awww, thank you so much Jess! Thank you Jess! I have a long way to go, but I am slowly getting there with the encouragement from some amazing blogger friends, like YOU! 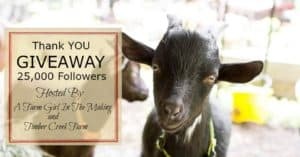 I am so excited about the giveaway, but more so that you two have reached this milestone! Ann I know you’ve worked so much with and for the people who follow your page……now to work on the next 25,000 followers! It has been an incredible journey! 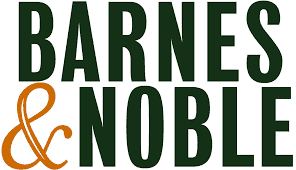 My next goal is to get the website up to par with all the information we share on the FB page! Thank you sooooo much for being a part of this with me, you have truly become an amazing friend! You are in my neck of the woods, kind of, so I love seeing your posts knowin it is all happening not to far from me…, so some of it could be possible for me too. I love meeting people close by. It’s often hard to explain our weather situation and the struggles we face! Would love to win!! How do I enter? Awesome Giveaway, Thanks for the opportunity to win one of these wonderful products.